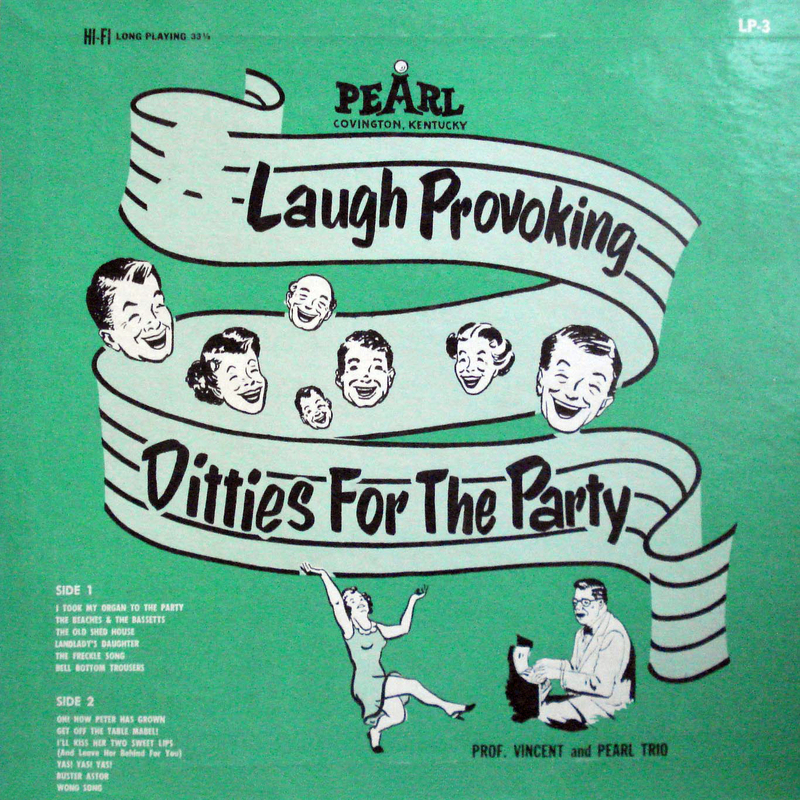 Humorous and bawdy songs with piano, guitar and accordion. 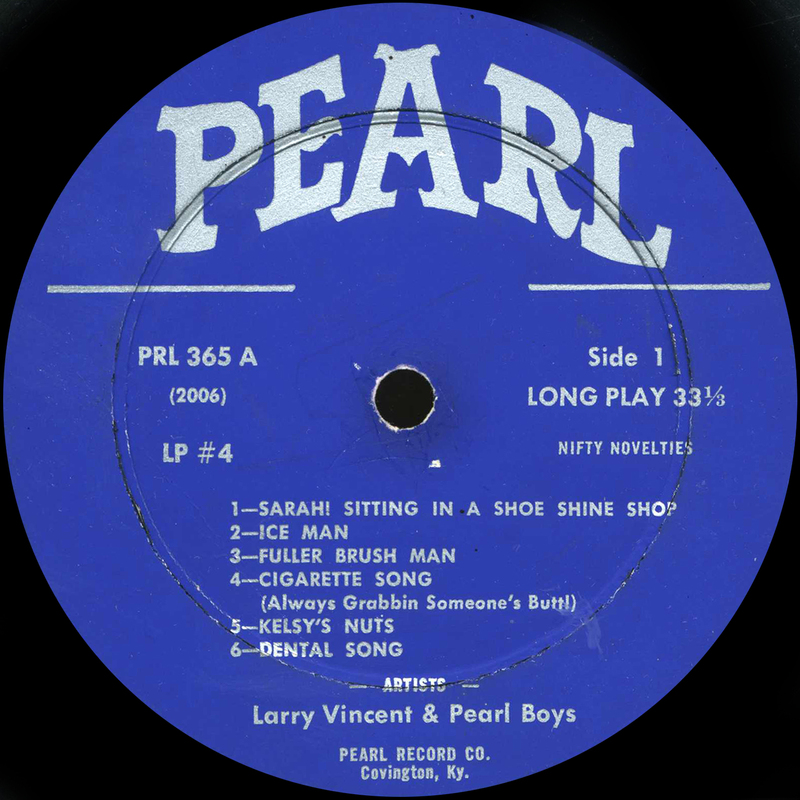 Mr. El Vee (i.e. 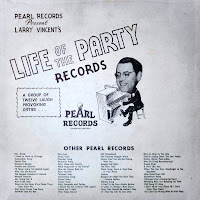 Larry Vincent) vocals-piano with Pearl Boys. 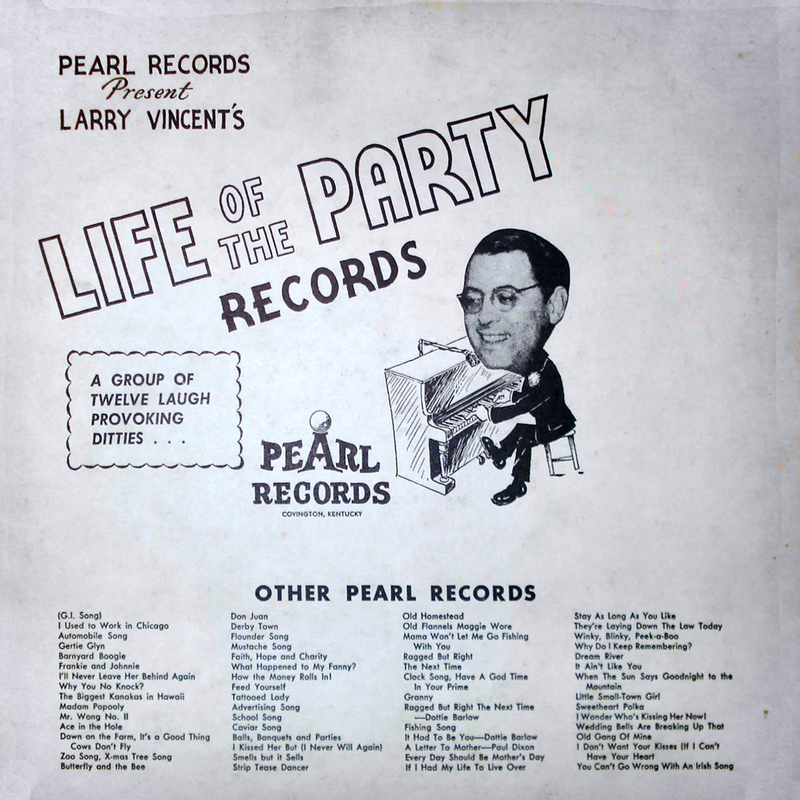 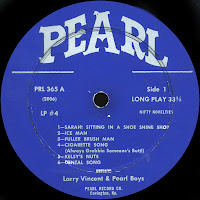 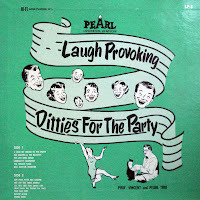 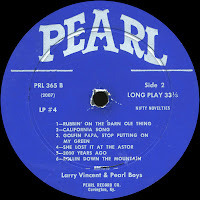 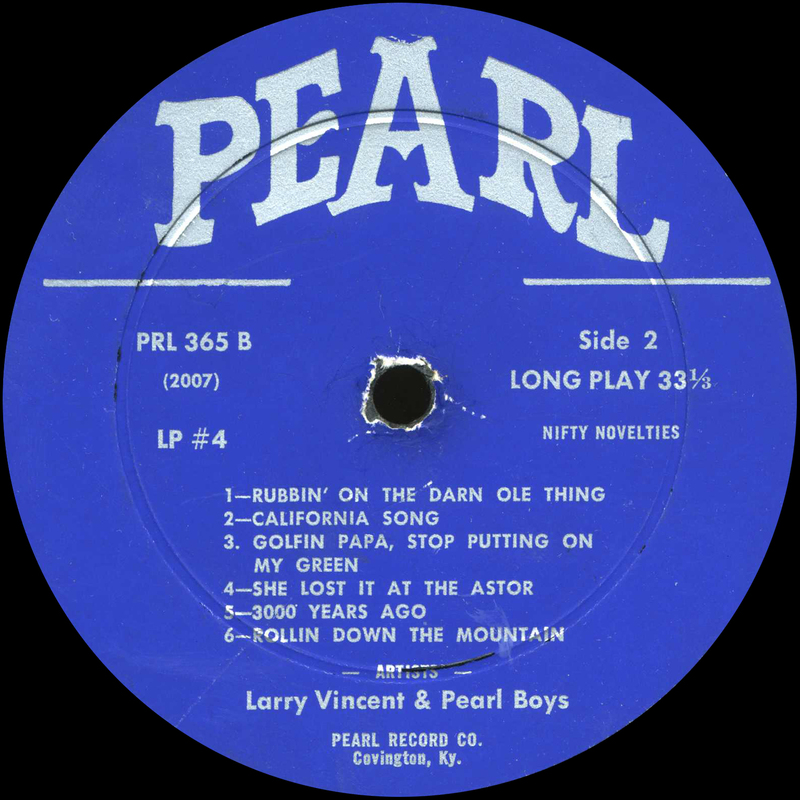 0 comments on "Professor Vincent & The Pearl Trio - Laugh Provoking Ditties For The Party 1950s"